Looking for a home for sale in Beverly? 134 McKay Street has a Walk Score of 81 out of 100. This location is Very Walkable so most errands can be accomplished on foot. 134 McKay Street is a 10 minute walk from the Newburyport/Rockport Line at the Beverly stop. This location is in Beverly. Nearby parks include Beverly Center Business District, Independence Park and Fish Flake Hill Historic District. Explore how far you can travel by car, bus, bike and foot from 134 McKay Street. View all Beverly apartments on a map. Popular apartment searches include fitness, hardwood floor and top floor. 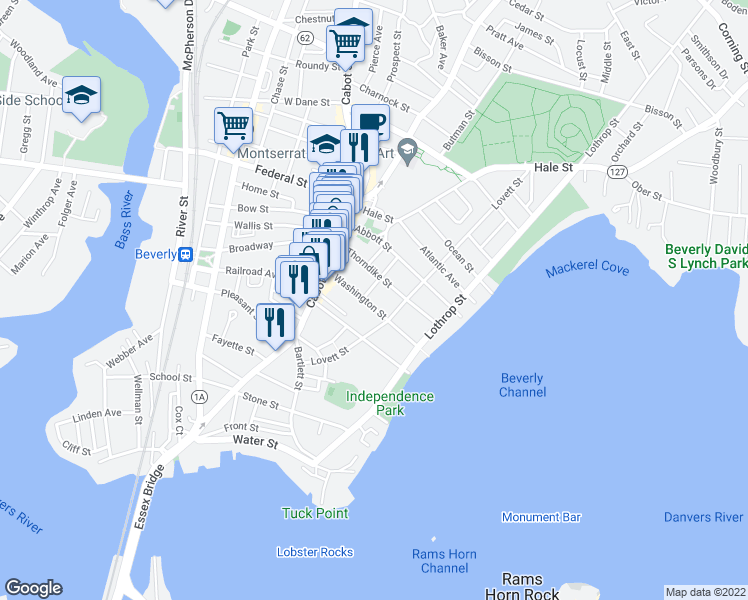 Search for homes in Beverly or find a Beverly real estate agent who knows walkable neighborhoods. Links will open on our partner site Redfin.com. This location is in the city of Beverly, MA. Beverly has an average Walk Score of 48 and has 39,502 residents.